Your wedding day should be everything you imaged it to be. At Alegria Gardens, this is what we strive to achieve. 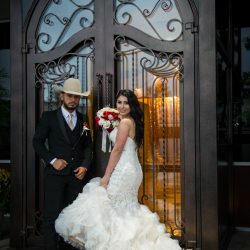 Many brides, and even grooms have spent years picturing the right dress and suit, the right flowers, the right music, and just the right atmosphere. 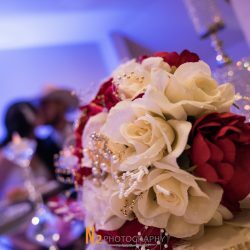 Our wedding venue and reception hall can bring everything together in one cohesive event that will light up the eyes of all of your guests. From the very beginning, we want you and your soon to be husband or wife to be as comfortable as possible. 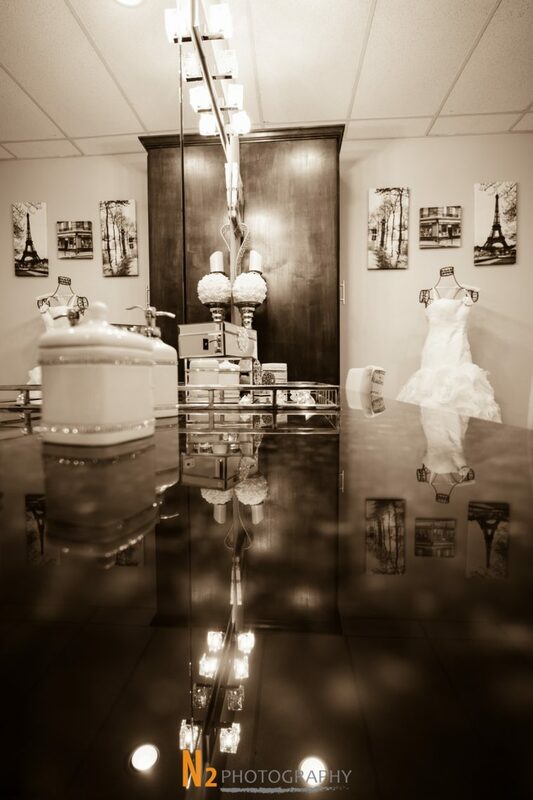 With a dedicated space for the bride to prepare, we have ensured that no detail will be overlooked. The space is relaxing and inviting, allowing the party to primp and pamper in privacy and comfort. The wedding ceremony itself is the most important part of the garden wedding. 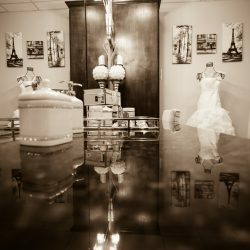 Your walk down the aisle will be made unique with personal touches that our party planners have designed with you in mind. 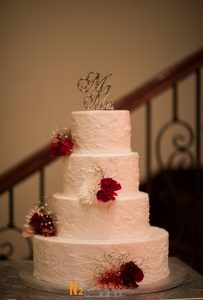 The space can be personalized with your wedding colors and any special requests that you desire. 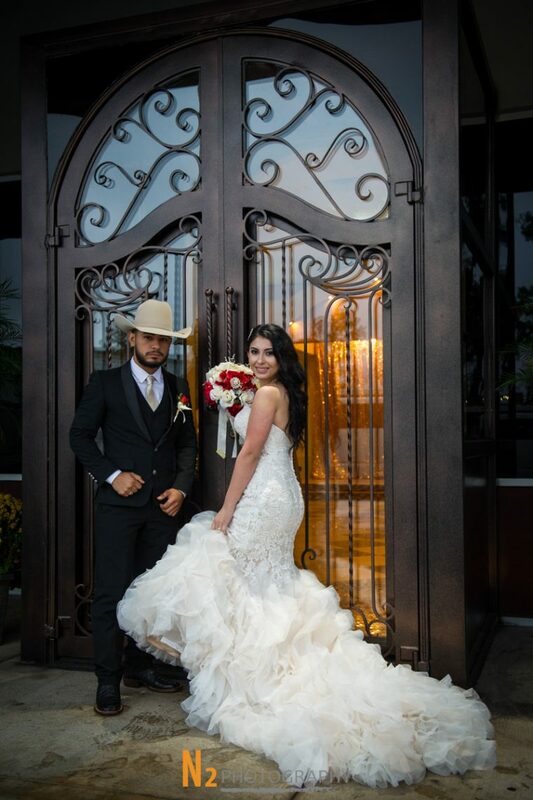 We will do everything in our power to make your special day everything you thought it would be, and more. 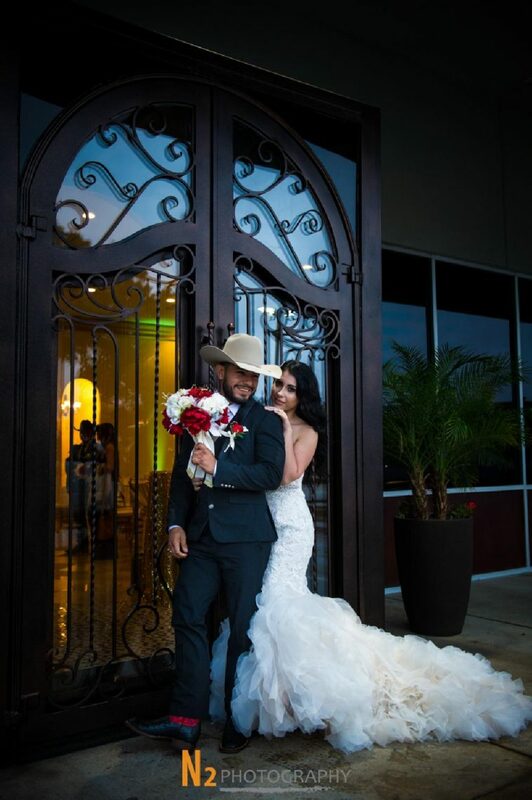 After the garden wedding ceremony, our reception hall allows for space to mingle as well as a beautiful dance floor. There are plenty of options for your personalized menu as well. 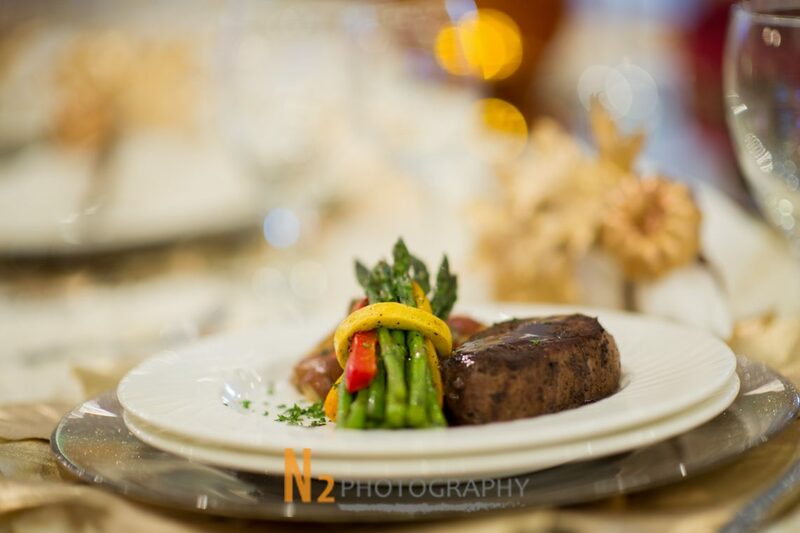 Work with our caterers to design a menu that will astonish your guests with delicious appetizers, entrees, and desserts. 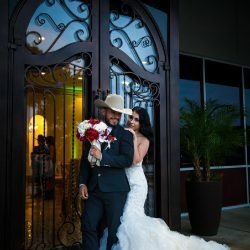 Every detail, including the cake, a limo service that provides transportation for the bride and groom, music, and photography can be a party of your wedding package. 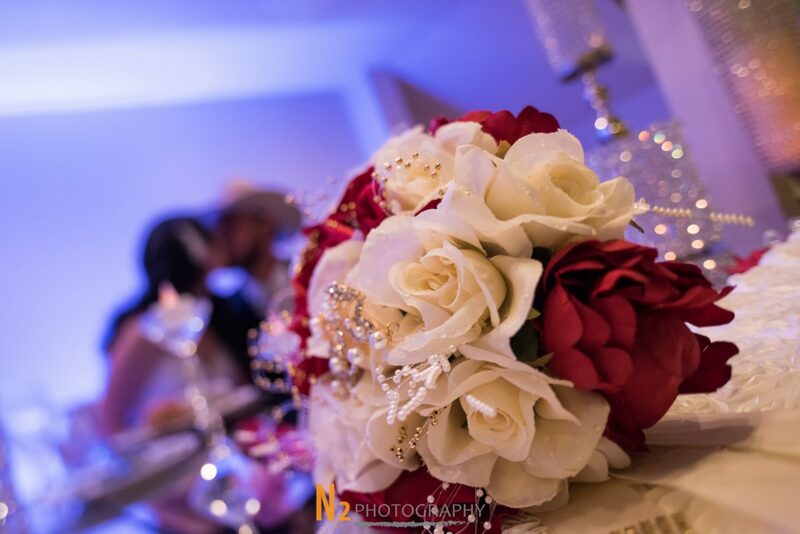 When you reserve our wedding venue and reception hall, our event planners will make sure that every detail is as you wish and the elegant event will be one to remember. From the flowers to the place settings, everyone working with your event has a kean eye and attention to detail ensuring that your special day is everything you’ve always wanted.